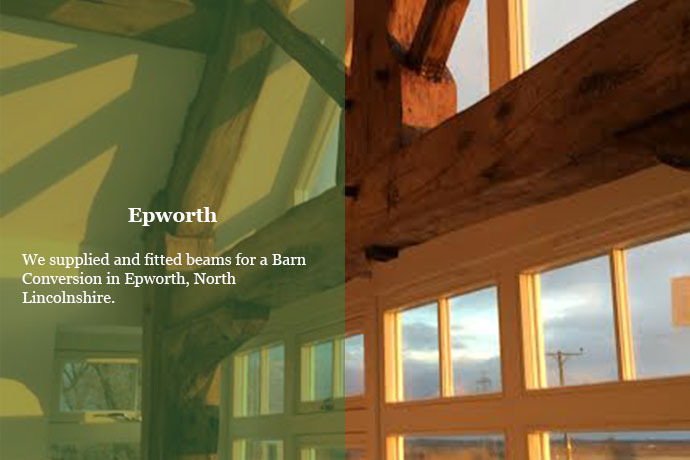 Oakcast have over 30 years experience specialising in handcrafting bespoke replica oak beams & false oak RSJ covers. If you wish to send attachments to support your enquiry, please send an email directly to: william@oakcast.com. 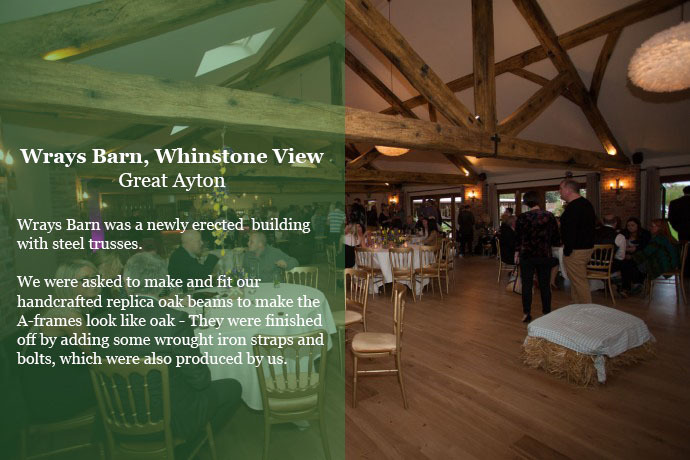 "Over the last couple of years Oakcast have supplied and installed new large oak effect beams in our lounge, dining room, study and kitchen. We are still in awe as to how really amazing they are and how much they have transformed our house. We are absolutely thrilled with them! In addition to which Bill, Denise and Ryan are a pleasure to do business with and we would have no hesitation in recommending them!" "We rang Oakcast and they came out, measured up, gave us a price there and then. A week later, the beams were fitted. I say ‘beams’, but, in reality, they are works of art. They are absolutely amazing. We love them and would recommend them to anyone who wants to hide steelwork or simply ‘dress’ their home up a bit. We’ll be back to have more rooms fitted out." "We had to have two RSJ's instead of oak beams and they were huge and looked terrible. We didn't know what to do with them but whilst browsing the internet for inspiration, we came across Bill, Denise and Ryan and contacted them. The RSJ's now look brilliant - nobody would know that they weren't old oak beams, such is the detail in them. A friend dropped in the day after they were done and couldn't believe they weren't oak. Great job, great work and great people." 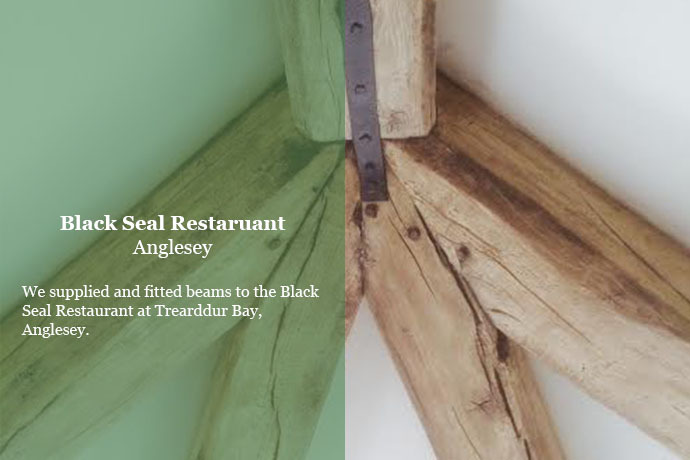 "We've just had two new oak beams fitted today to match our existing beams which Oakcast did 15 years ago. This family business is second to none 1st class. This is the second house we've had done by this company and would not hesitate to recommend them to anyone. Unbelievable. Thanks once again to Bill, Denise and Ryan👍. Truly professional." 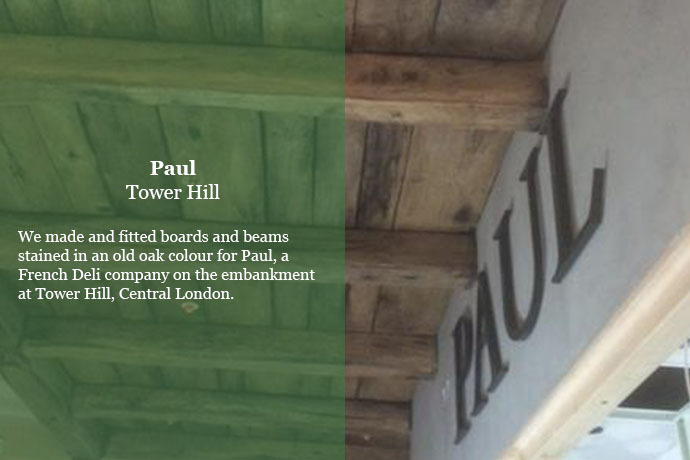 "Thank you so much for fitting our beams last week. They are so realistic and indistinguishable from the oak post we already had in place. We are absolutely delighted, not only with the finished product, but also with the time and effort both of you and of course, Ryan, put in to ensure everything was perfect. True old school craftsmanship. We would have no hesitation in recommending you and will certainly use you again should we move!"